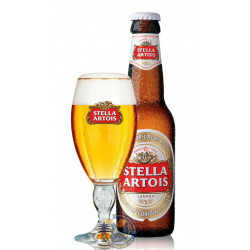 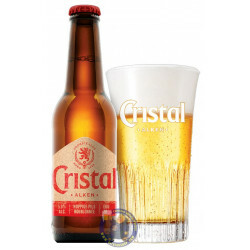 Cristal Alken beer is a Pils, very light, produced and marketed in Belgium (Alken-Maes brewery) . 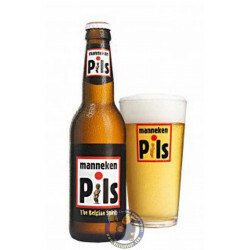 It is an extremely refreshing beer through which one can perceive a subtle and fine point of bitterness. 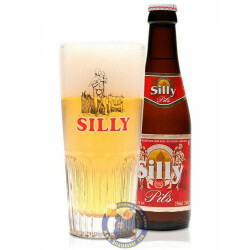 It is a beer that goes very well with fish. 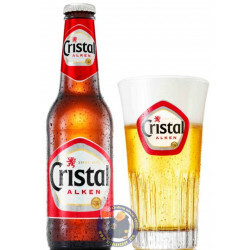 Although the founding family of the brewery began its activity in 1881, the Alken Crystal was brewed from 1923 and its name definitively found only from 1929. 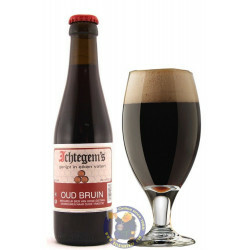 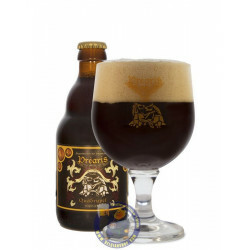 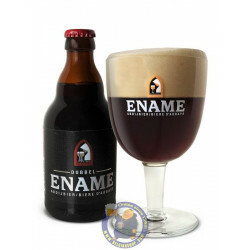 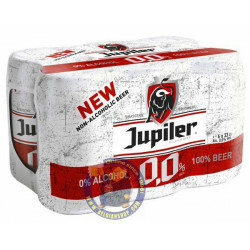 This beer is everywhere in supermarkets and bottle shops in the East Flanders region of Belgium. 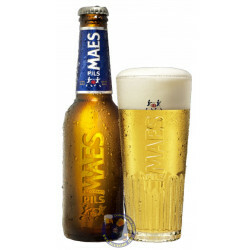 Golden beer, clear; good white head, not very lasting Thin in body with mild carbonation. 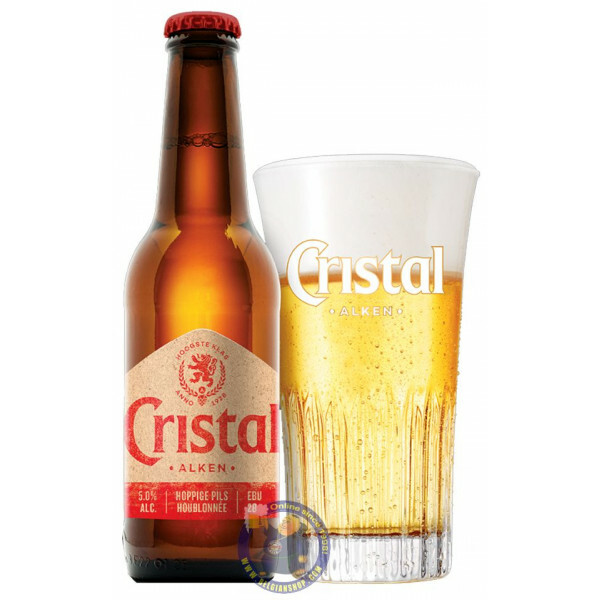 Seems to have a crisp, light citrus flavor. 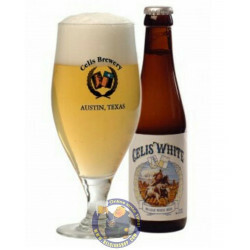 Light pale malt with mild hop for the finish. 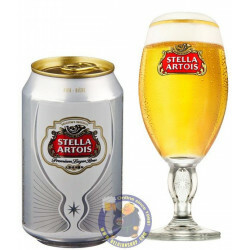 Refreshing after the trek from the station.